Between the 25 November 2016, the International Day for the Elimination of Violence against Women (VaW), and 10 December, Human Rights Day, the 16 Days of Activism against Gender-Based Violence is a time to encourage action to end violence against women and girls around the world. In addition to the campaign #STOPViolenceAgainstWomen, EuroMed Rights will be publishing during those 16 Days, a set of factsheets on VAW. This week, Cyprus, one of the five target countries of the campaign, will be at the forefront. According to a recent survey concerning domestic violence against women, 22% of Cypriot women aged 15 years and older have experienced physical and/or sexual violence. If Cyprus has a relatively comprehensive set of laws protecting its female population, statistics on violence against women continue to raise concern. The laws in place range from non-discrimination in the workplace, criminalization of different forms of violence against women and domestic violence, to a law on the prevention and combating of trafficking in human beings. Equality between men and women is recognised in the Cypriot Constitution. 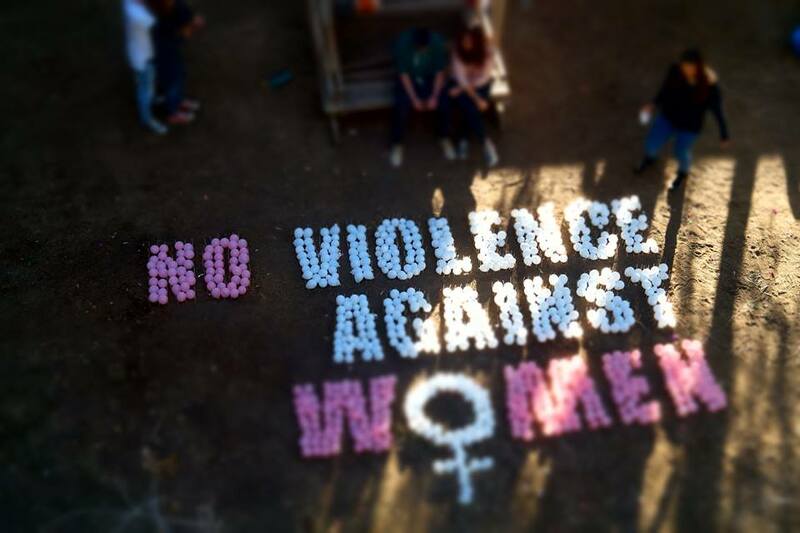 Learn more in our report about violence against women in Cyprus.